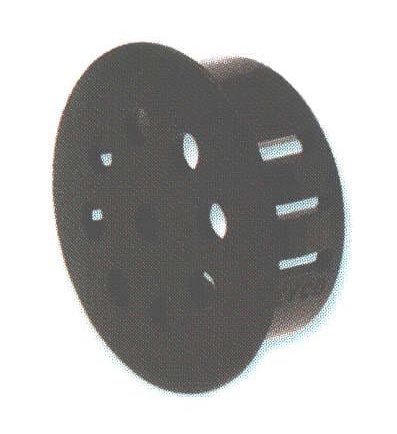 Vent Plugs - Bolt Products Inc.
Sixteen sizes for use in 1/2 (12.7 mm) to 4" (101.6 mm) diameter holes. VP-500 through VP-875 have 3/32" (2.4 mm) diameter vent holes. All other sizes have 1/8" (3.2 mm) diameter vents. Locks firmly into panel up to 1/4" (6.4 mm) thick. Locking fingers in fractional increments up to the maximum chassis thickness.